Shibani Finance Co Ltd is a private company, incorporated in Mauritius on the 18th of March 1997. 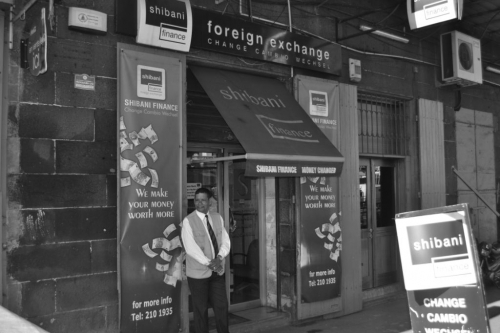 Our first bureau de change was opened in July 1997 at the corner of Quay & Corderie Streets, Port Louis; an area well accessible to both the local and the tourist communities. The main activity of the company consisted essentially in the trading of foreign currencies in Notes and in Traveller’s Cheques. In January 2004, we obtained a Foreign Exchange Dealer licence and extended our activities by offering facilities for Telegraphic Transfer in all major currencies. We launched a new service, Instant Cash Global Money Transfer, in 2006, enabling individuals to send or receive money worldwide. In June 2016, Shibani Finance Co Ltd has entered into an agreement with Western Union to offer money transfer services worldwide. We have now an extensive network of 15 branches throughout the island in view of being more accessible to our esteemed clientele.